AC Milan midfielder Franck Kessie is reportedly set to hold crunch talks with his manager Gennaro Gattuso over his future amid transfer links with Arsenal. The highly-rated 22-year-old makes sense as a target for the Gunners due to their lack of options in midfield, particularly as Aaron Ramsey nears his free transfer to Juventus when his contract expires this summer. Kessie has shone in his time in Serie A and could now be heading to the Premier League, with Calciomercato reporting he’s set for a key meeting with Milan boss Gattuso. 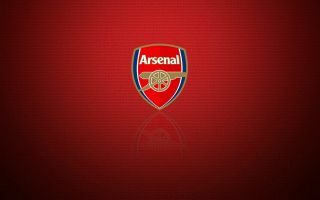 The pair will discuss the situation this Thursday, and Arsenal will no doubt be keeping a close eye on how things pan out from there. The north London side may not find a better bargain this summer, with previous reports stating Kessie would likely only cost around €40million. Tottenham have also been linked with the Ivory Coast international in recent times.